We all have a friend, cousin or that someone who is addicted to beauty products. Overall between hair, skin, and nails, there’s so much out there, it can get little overwhelming but certainly a fun and crazy experience. Valentines is a great time to shop and express care to the loved ones. If you are looking for a perfect gift to that lover of all things beauty related? Neat! this season, here at DIVO Diaries, we’ve got you covered! Here are 5 gift ideas under Under ₹ 500/- for that beauty addict and where to buy it from. Every one wants a salon finish hair at all times. 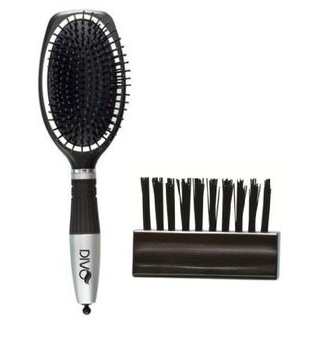 This brush is ideal for detangling, blow-drying and styling of all types of hair. The pneumatic pad allows for the bristles to gently penetrate the hair, thus reducing the pulling and breakage of hair. The brush also has a massage effect on the scalp. The best part of this brush is that it has a detachable plastic pic at the bottom which is used to make sections in your hair, while styling and blow drying. This comes with a free Bris Care which helps in cleaning all types of hair brush (Limited time offer). This is for the girl who loves that dramatic look. Long and voluminous eyelashes will add the drama to your personality and certainly a standout this festive season. It is easy to apply. The smooth brush avoids any sorts of clumping or clotting. It gives a very seamless look. This lipstick comes in six shades. 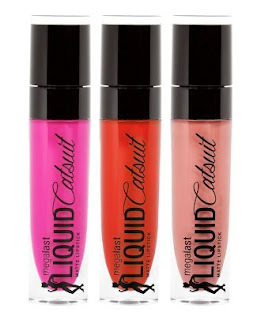 The colour is long lasting and takes care of the lip without making it very dry. Just in case, you’re looking for the perfect bold red, then we suggest you opt for ‘Missy and Fierce’ shade. It is apt for all skin shade and you will be ready for the perfect red pout. 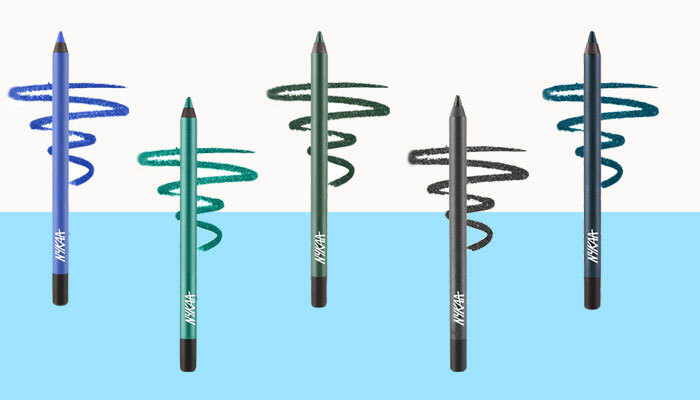 From subtle to sultry, create an array of eye looks with Nykaa GLAMOReyes eye pencil. 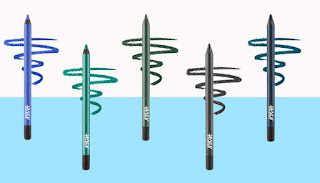 Featuring high-impact colors, this smudge-proof and water-proof eye pencil glides on comfortably, without tugging or pulling. 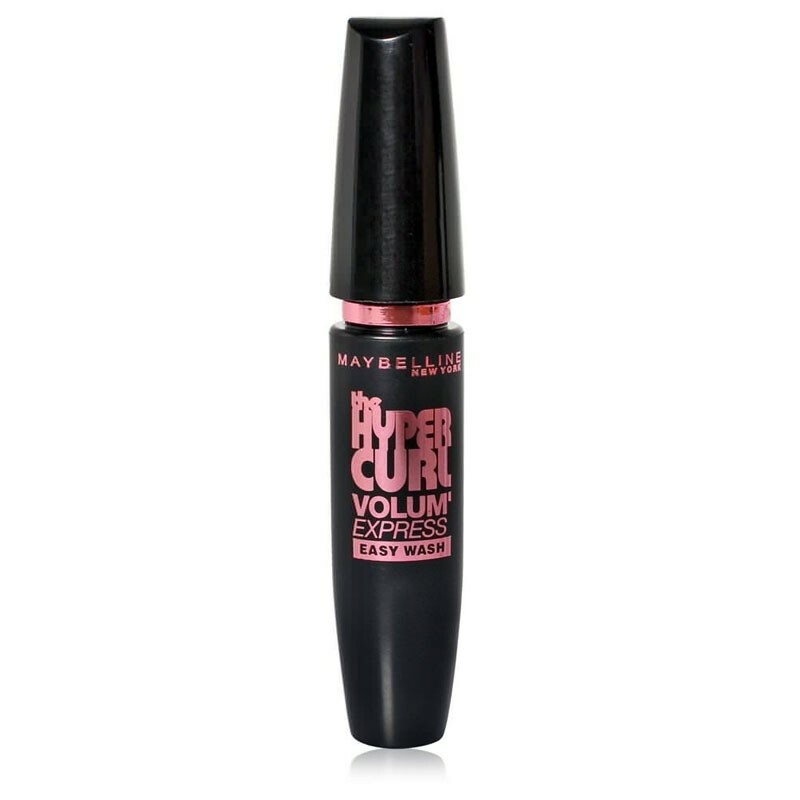 It’s long lasting and whats better than sultry and sensuous metallic eyes. Revlon Colorstay Shadow Links Eye Shadow allows customising your palette as per your preference. 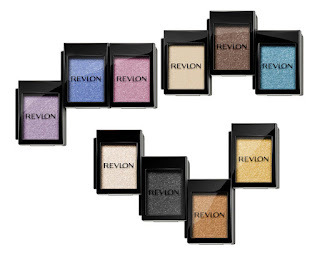 Mix and match your favourite colours to create your own custom eye shadow palette. It glides easily without any tugging because of its smooth and soft texture. It comes in four finishes, matte to shine. It can be used for the subtle to bold make-up. Gift your best friend the shade she really loves. We personally are digging on the Gun Metal shade. Subscribe us for more such feeds. We at Divo Diaries will see you again every Thursday!